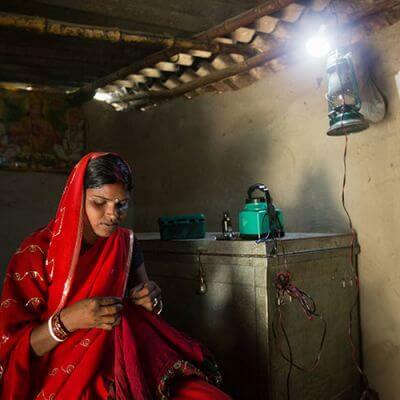 India’s state power ministers convened in Delhi recently for an unusual group meeting. The event had a dual purpose: partly to celebrate how far India has come in rebuilding its power sector, and partly to lay out a roadmap for confronting the challenges that remain. My recent journey through 11 of India’s 29 states, speaking with senior power officials, confirms that India has made incredible progress in tackling its power generation deficit. Increased generation capacity through new additions of renewables and greater efficiency and reliability of coal stocks for thermal power plants is coupling with the success of India’s incredible demand-side measures to create a perfect storm of plentiful power. However, the next set of problems for its power sector are in some ways more difficult to confront. 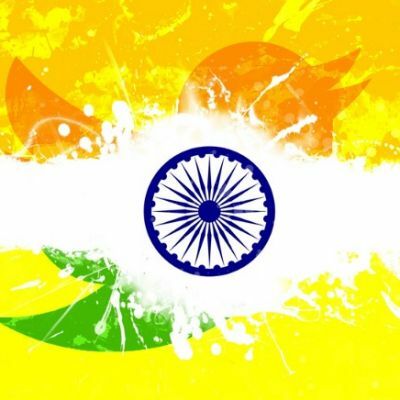 To address those problems, India will have to employ a diverse and creative set of solutions. 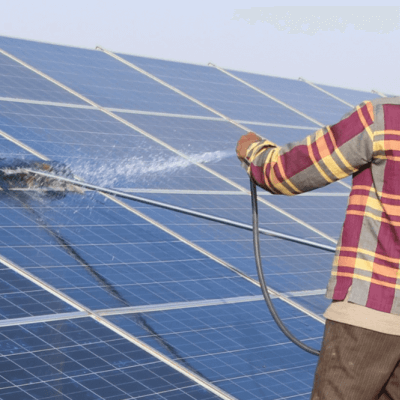 An innovative project in India to aggregate power generated from microgrid-powered solar irrigation into farmer-owned electricity cooperatives is showing impressive results, with the potential to save India’s government $10 billion in farm power subsidies, conserve scarce groundwater and eliminate 5% of India’s total GHG emissions. 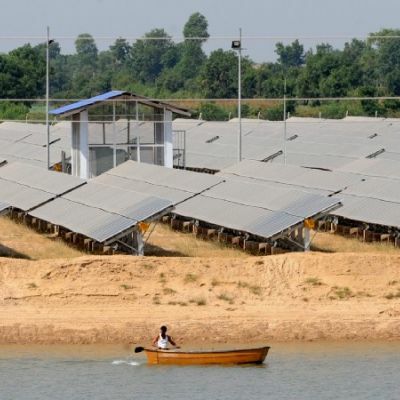 The leading renewable energy mini-grid effort in India is showing promising initial results. 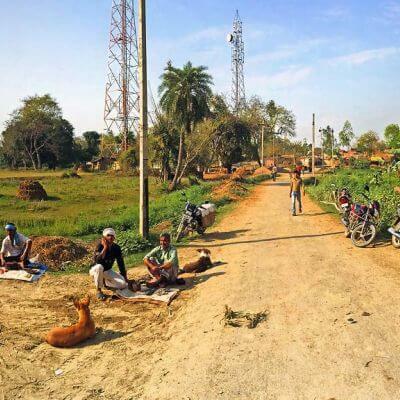 The Rockefeller Foundation’s USD 75 million Smart Power for Rural Development (SPRD) initiative aims to catalyze economic development by accelerating access to electricity in 1,000 villages in India through promoting a robust and viable mini-grid sector. 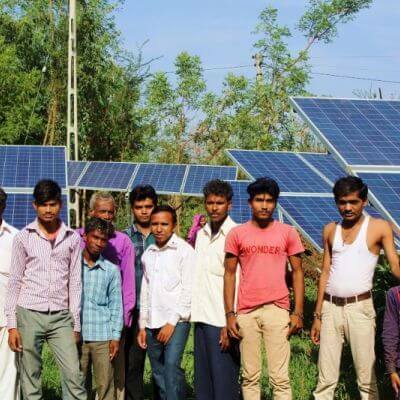 The Foundation established a wholly-own subsidiary, Smart Power India, to provide support services to energy service companies (ESCOs) to establish mini-grid projects in India. The initiative expects to have 100 plants up and running by end of this month, producing 3 MW of power. As of April, the program had 7,600 customers, with over 90% on-time collection efficiency. 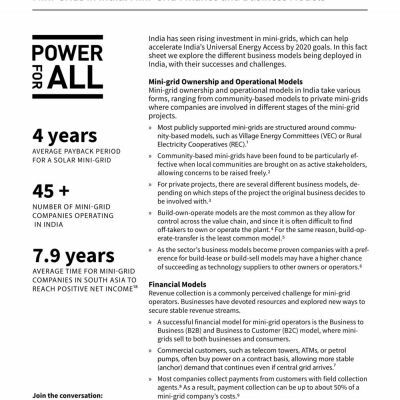 As this CNBC Africa interview with Power for All shows, the pieces are falling into place for an important collaboration between India and Africa to end energy poverty. 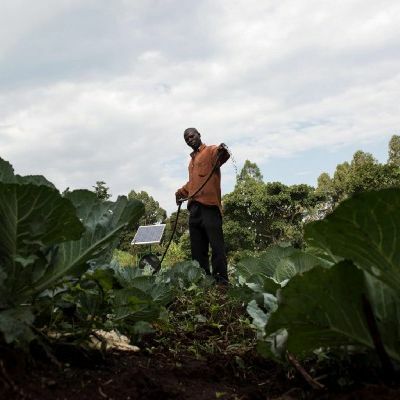 The stakes are high, as sub-Saharan Africa and India account for over 80 percent of the world’s 1.1 billion unelectrified. 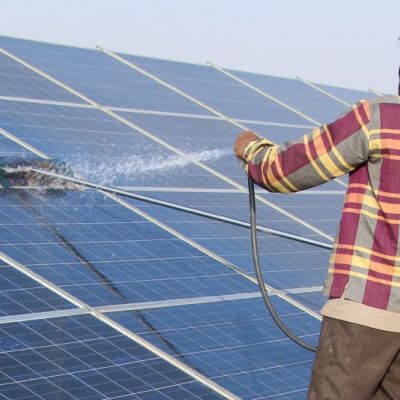 The Council on Energy, Environment and Water (CEEW), one of South Asia’s leading policy research institutions, today issued a new report concluding that distributed solar energy can play a major role in bridging India’s massive gap in delivering rural healthcare services, both as a primary and backup source of power. 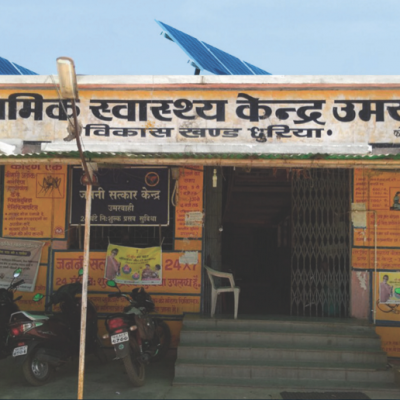 Currently, 1 in 2 rural Primary Health Centers (PHCs) in India suffer from lack of electricity or irregular power supply, with over 38 million households depending on PHCs that have zero electricity access.